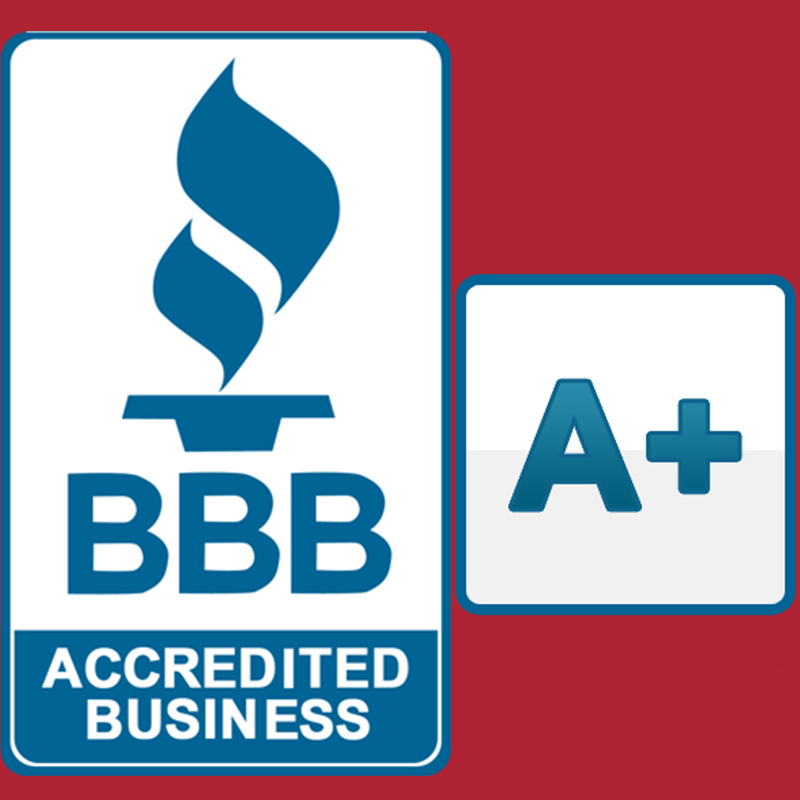 Whether you need to replace an outdated water heater or want to install a new toilet, O’neill Plumbing has the experience to help. 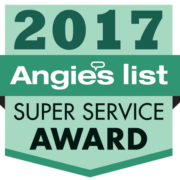 We will treat your home as if it was our own, offering the highest quality of customer service. For any drain cleaning, toilet replacement, faucet installation or garbage disposal work, contact us to request an appointment. 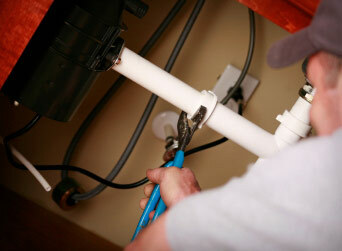 Often times it is a simple fix if the faucet is leaking, won’t shut off all the way, or is hard to turn on or off. We do carry several types to choose from if a new faucet is needed. We provide free estimates for new lines from your meter to inside your home or office building. Over time our trenchless technology is used with little or no digging. We can repair most disposals, or replace with top of the line ISE brand, we will even install one that a customer provides themselves. Is your toilet running, loose at the floor, or often clog up ? Usually all it needs is a minor adjustment or replacing of a few parts that have worn out. We carry low flow, enviro friendly, water saving, better flushing toilets than the “do it yourself” stores. We can repair and replace most all models. The average life of a water heater is 6-10 years, so don’t wait for an emergency, replace it now.